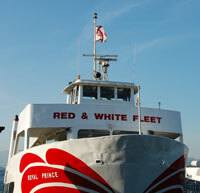 Founded in 1892, the historic Red and White Fleet is legendary for its premiere San Francisco Cruises. Family owned, the Red and White Fleet is committed to environmental sustainability and community education – and to that end the cruises run on B20. The fleet sponsored a trip for biodiesel board members and the media to tell how and why they chose to run their boats on biodiesel. 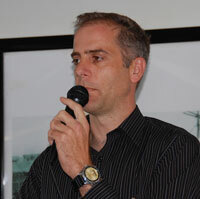 Joe Burgard is vice president of operations for the Red and White Fleet. In this interview, he talks about why it is so important to them to make a difference by using this environmentally-friendly fuel.